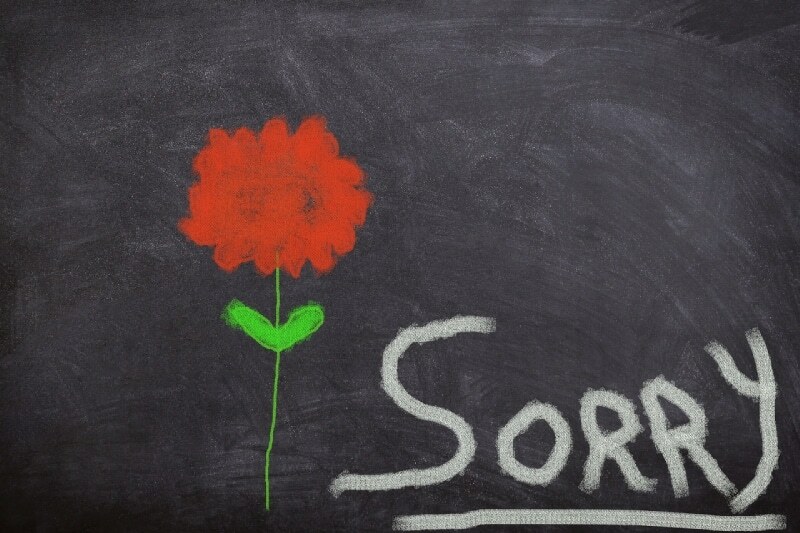 In reality, over-apologizing is a symptom of low self-esteem, of feelings of worthlessness, or childhood conditioning. Were you told to be quiet as a child? That your opinion wasn’t asked for or needed? That you were just a kid and therefore didn’t have any say in anything. This can mean, as an adult, that you never fit in anywhere, that you are a blot on the landscape, that your very existence is somehow wrong. How can you love and respect yourself if you think you don't deserve your place? Sometimes it’s related to ‘imposter syndrome’ where you feel as though you are a fraud. For example, when you are on your way to a new job, wearing your new suit, and you really don’t believe you are ready for this. It's like you cheated your way in. That can spread out to other areas of life. For example, you apologize for being late to a meeting when, in fact, you are a minute early. 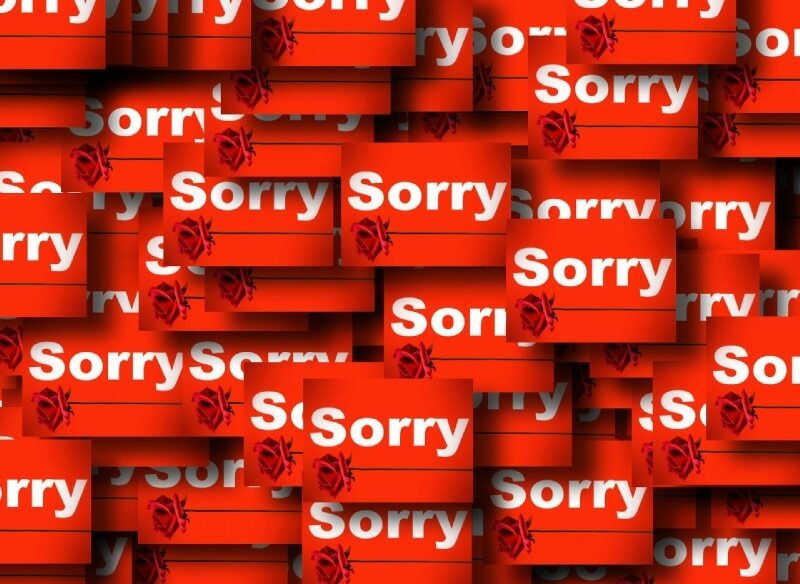 Or you say sorry for not completing an assigned task because you are waiting on information from someone else.